Merc. Tailor's 14th Cen. 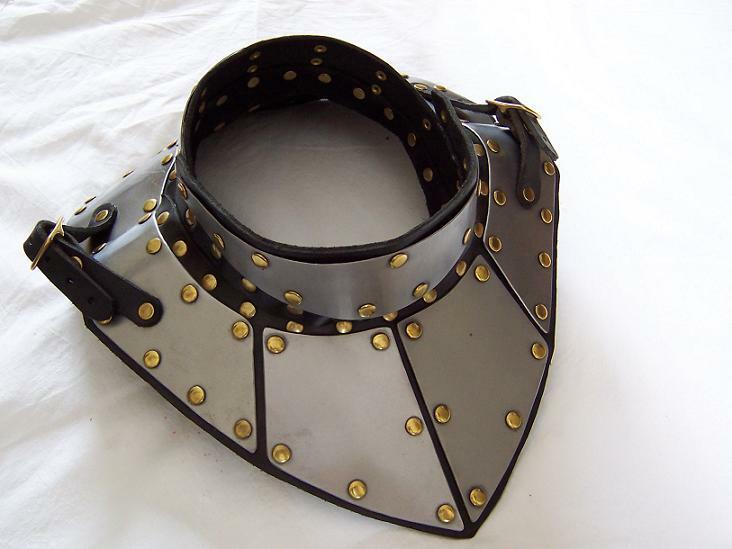 Gorget, never worn, sat on my armour stand being displayed. Selling it to try and get more time appropriate pieces. New it's $156........I'd like to get $100, I'll pay for shipping and insurance, check or money order will do.